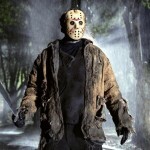 Paramount pictures have confirmed the sequel of “Friday the 13th” which will release in 2015 exactly 25 year after the first film. This 1980 Hollywood horror slasher is one of the most successful horror franchise with 12 sequels and revenue of $465 million dollar. Lots of rumors and speculation were going around about the director of this sequel, but Horror website Bloody Disgusting confirmed that David Bruckner, director of found footage anthology “V/H/S” is going to direct this part. This sequel will not be a sequel of the 2009 release, but an over all reboot of the first film. Interestingly the engagement of David in the project indicates the use of found footage technology in the shooting of the film. It will be thrilling to watch a slasher movie in found footage style. This legendry Hollywood horror was made with an inspiration from John Carpenter’s “Halloween”. 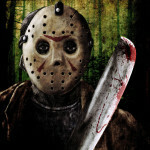 Both the films have a similarity wherein a masked killer is slaughtering teenagers mercilessly. 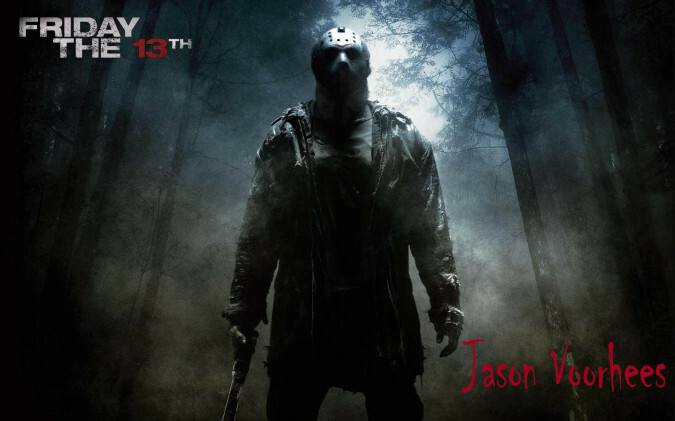 Today after so many years both the killers from these two films, Michael Myers from “Halloween” and Jason Voorhees from “Friday the 13th” are among the top horror villains of Hollywood. The first film was written by Victor Miller and directed by Sean S. Cunningham, neither of who returned to the franchise for writing or directing any other parts.